Every September, the Seattle Design Festival brings together designers, community members, experts, and city officials to celebrate and explore how design improves the quality of our lives and our community. Since 2011, the Seattle Design Festival has been presented by Design in Public and AIA Seattle in collaboration with dozens of partner organizations. Every year the Festival grows. It is now the largest design-related event in the Pacific Northwest. 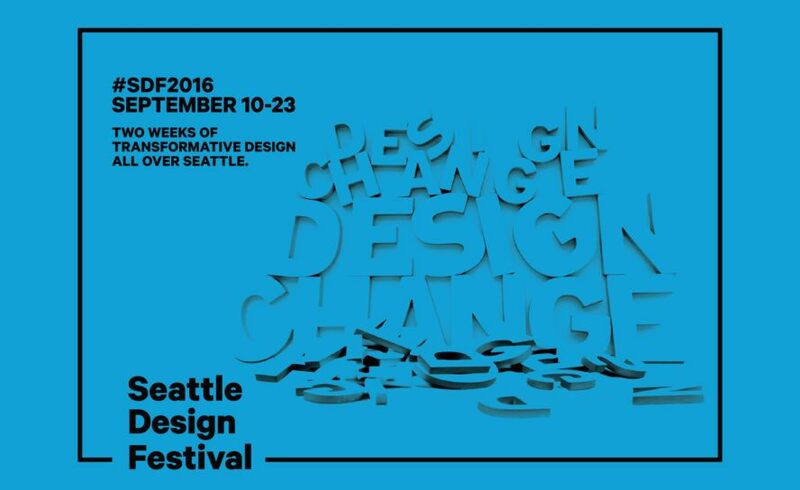 This year, the Seattle Design Festival ran from Saturday, September 10 – Friday, September 23. To see images from 2016’s and past Festivals visit our SDF Flickr page.